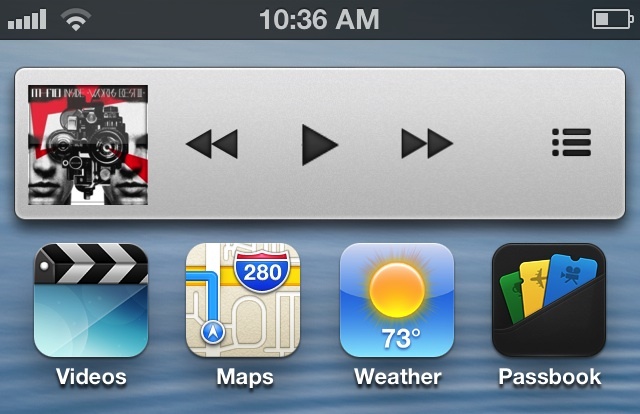 MiniPlayer is a new jailbreak tweak that allows you to add an iTunes inspired mini player to the iPhone. 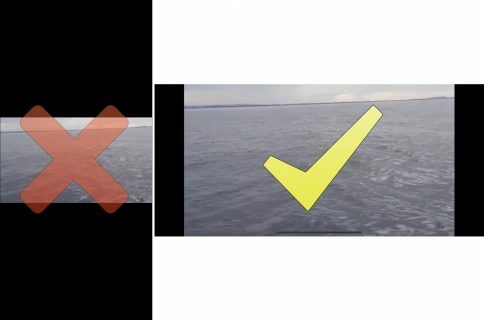 The player can be easily docked on the right-side of the iPhone’s screen, and revealed with a simple tap gesture on the album artwork. MiniPlayer features superb animations, and is based on a concept by Sentry, the designer behind Auxo. If you’re looking for a way to spice up the music playing experience on your iPhone, then this is a tweak that you want to check into. MiniPlayer plays nice with the stock Music app. You can use it to pause, skip, or go to the previous song, right from the interface controls on the widget. The widget is also capable of displaying album art, album artist, and now playing song title. Although the stock Music app has the expected compatibility, things didn’t go as well when using a 3rd party music app like Spotify. The controls worked fine as far as pausing and skipping tracks were concerned, but the album art always seemed to be out of sync while using Spotify. Most of the time it would display the album artist of the previous song instead of the currently playing song. If you’re a big Spotify user like me, then you definitely want to be aware of this shortcoming. MiniPlayer features several options located in the Settings app. There is an option to disable the MiniPlayer while on the Lock screen, which makes sense considering there’s already album art and easily accessible Lock screen music controls built into iOS. There’s also an option to hide the MiniPlayer all together when the music is paused or you can hide the player with an Activator action. My favorite thing about this jailbreak tweak is its animation. The snappy animation that happens when docking the MiniPlayer is superb, and makes the tweak feel high quality. I also like the fact that you can move the player around your screen with a simple tap and hold gesture. If you’re someone who uses the stock Music App for the majority of your music listening needs, then I can recommend MiniPlayer. It doesn’t do anything particularly groundbreaking, buts it’s a nice distraction from the stock iOS methodology for playing music. MiniPlayer costs $2.00 on Cydia’s BigBoss repo, but can be had at a $1.00 discount if you already own the developer’s PowerMusic MiniPlayer. 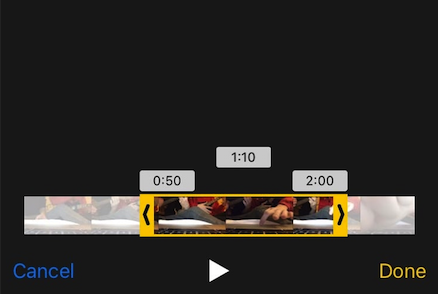 What do you think about MiniPlayer? Share your thoughts and comments below.